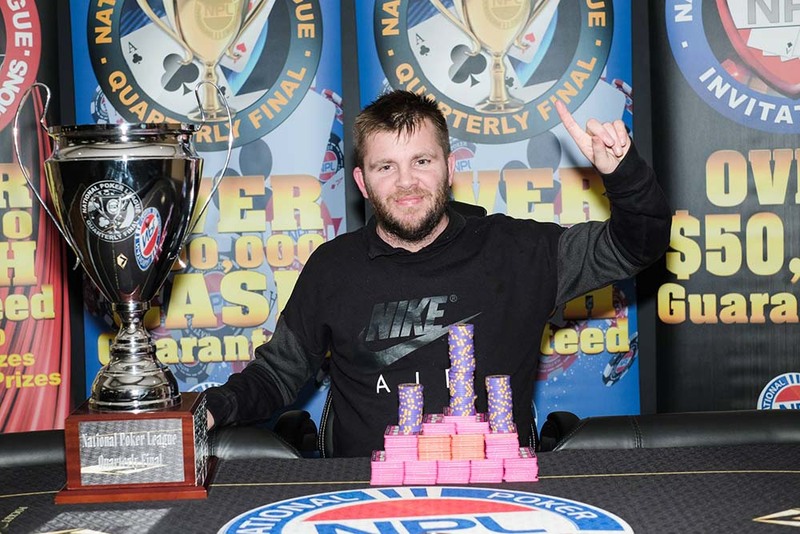 Congratulations to Brad Hawkins! 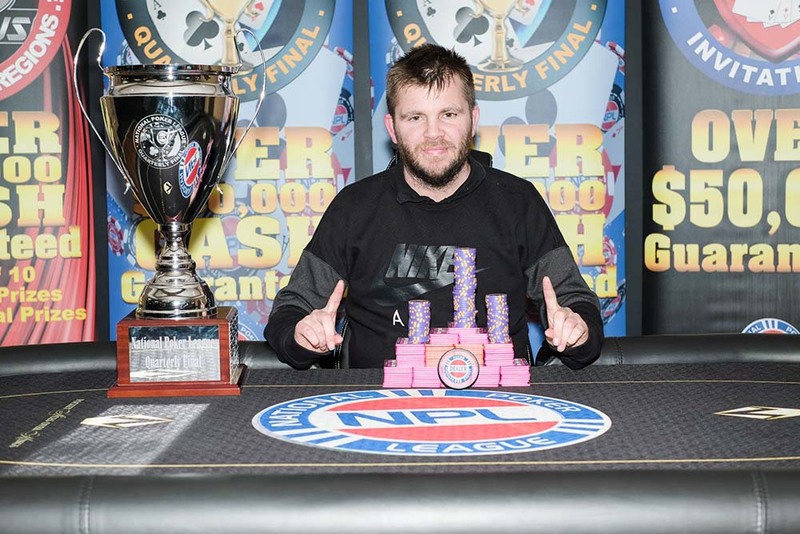 Winner of our 31st NPL Quarterly Final and taking home $29,000 in cash and prizes! 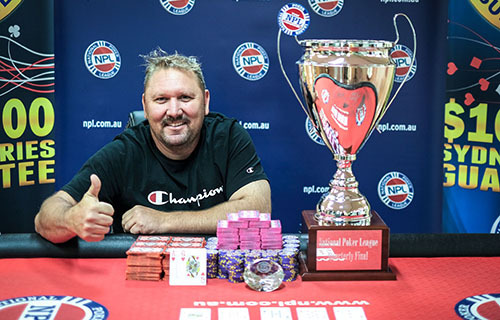 A big congratulations to Brad Hawkins who took out our 31st NPL Quarterly Final taking home $29,000 in cash and prizes and joining our hall of fame! 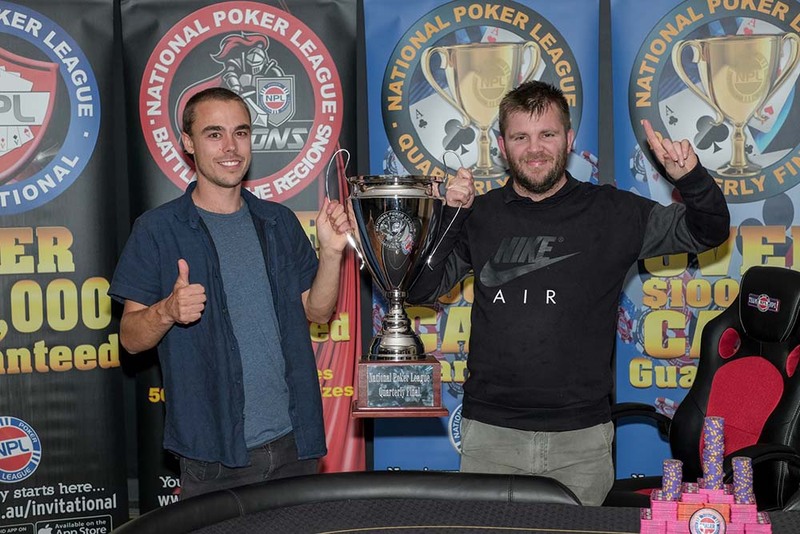 A deal was made at Top 2 with Brad Hawkins & Jyle Smith with Brad Hawkins taking $29,000 in cash prizes and Jyle Smith taking home $24,000 in cash and prizes. Thanks to all the players who travelled, we had players from NSW, QLD, SA and VIC all battling it out this weekend. All the action can be read on our live reporting page at www.facebook.com/npllive be sure to go and Like if you haven't already. 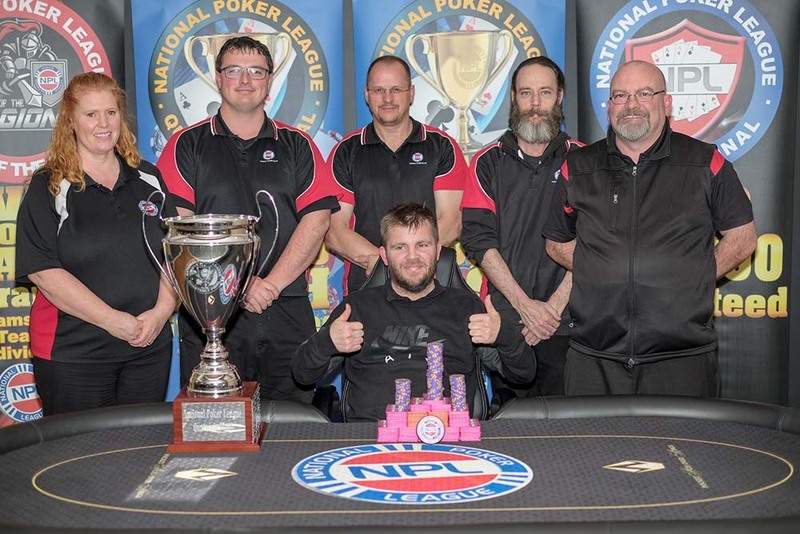 Once again we want to say a big thank you to all the players who make these events so great, Goulburn Soldiers Club and the NPL TD's and NPL Licensees for doing a great job this weekend. 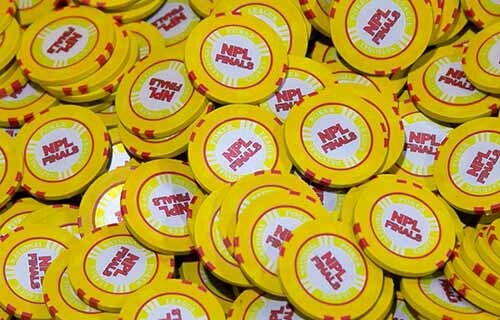 The next Quarterly Finals Day 1's are nearly all locked in and the Day 2 is locked in at Windsor RSL on the Sunday 10th February 2018, check www.npl.com.au/quarterly for details. 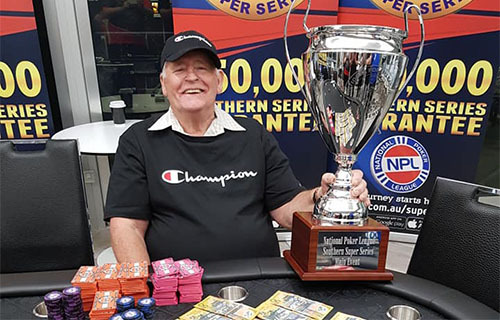 The next NPL $50,000 Invitational is coming up fast on the 9th and 10th of November at Norths, check www.npl.com.au/Invitational for full details, lots of great events coming up so save the dates and we hope to see you all again soon!